We asked the chairmen of the scientific committee about the challenges they want to present during the meeting. 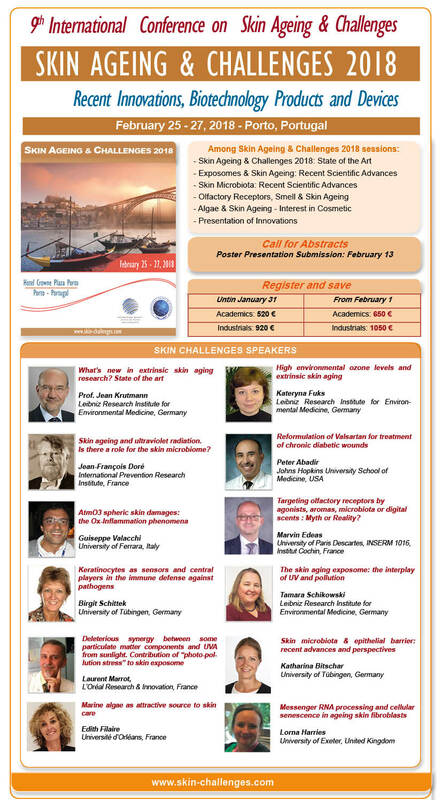 Prof. Marvin Edeas, Université Paris Descartes, INSERM, Paris, France et Prof. Jean-François Doré, INSERM Lyon, France commented: “We tried to prepare and invite different experts who will highlight different axes and topics. We tried to open a door that we can call today “new technologies”. What is the originality of Skin Challenges 2018? For Prof. Marvin Edeas, “we tried to put over the table new players and strategic actors that we strongly think that they will play a strategic role to design the future of not only skin, but all our health. 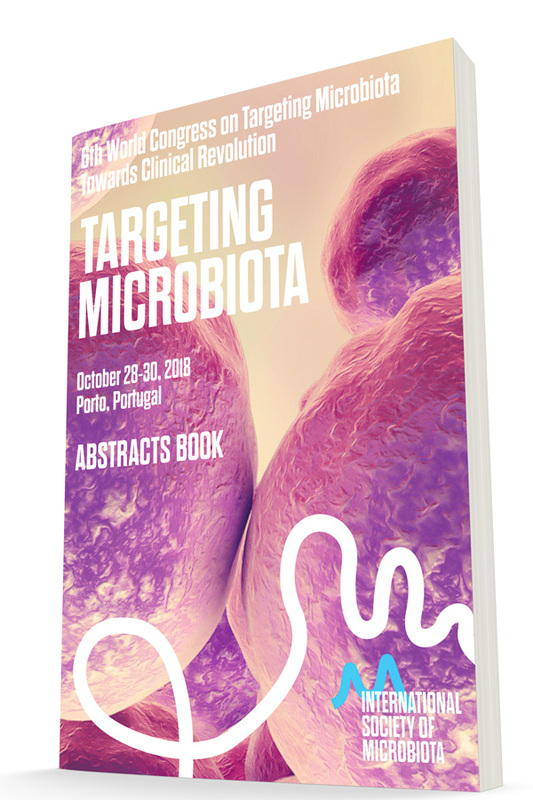 We will talk about microbiota and its strategic role to maintain skin integrity. How to modulate the quality and diversity of skin microbiota? How to modulate these receptors? What are their strategic roles in skin and other organs? We will talk about digital aroma (scent) which can activate olfactory receptors. We will highlight the role of sniff-camera to detect and analyse the quality of skin. We will open the door to a new field which is the “digital olfaction”. 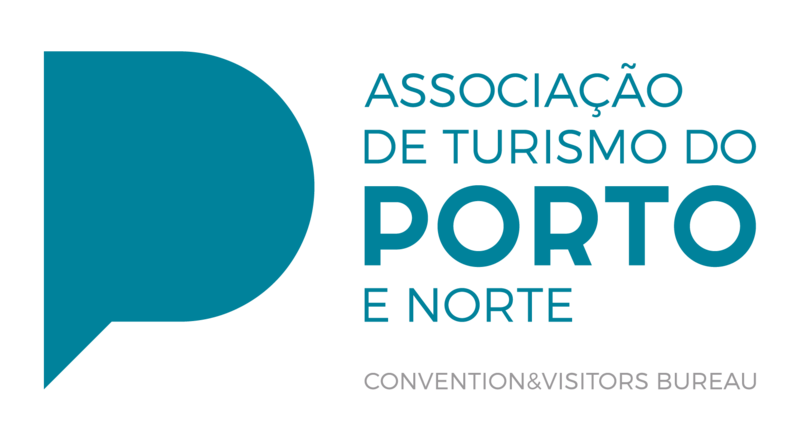 Skin Challenges Congress will be held in Porto in February 25-27, 2018.